Fish Species: bluegill, brown bullhead, green sunfish, largemouth bass, muskellunge, northern pike, pumpkinseed sunfish, rock bass, smallmouth bass, walleye, yellow bullhead, yellow perch. 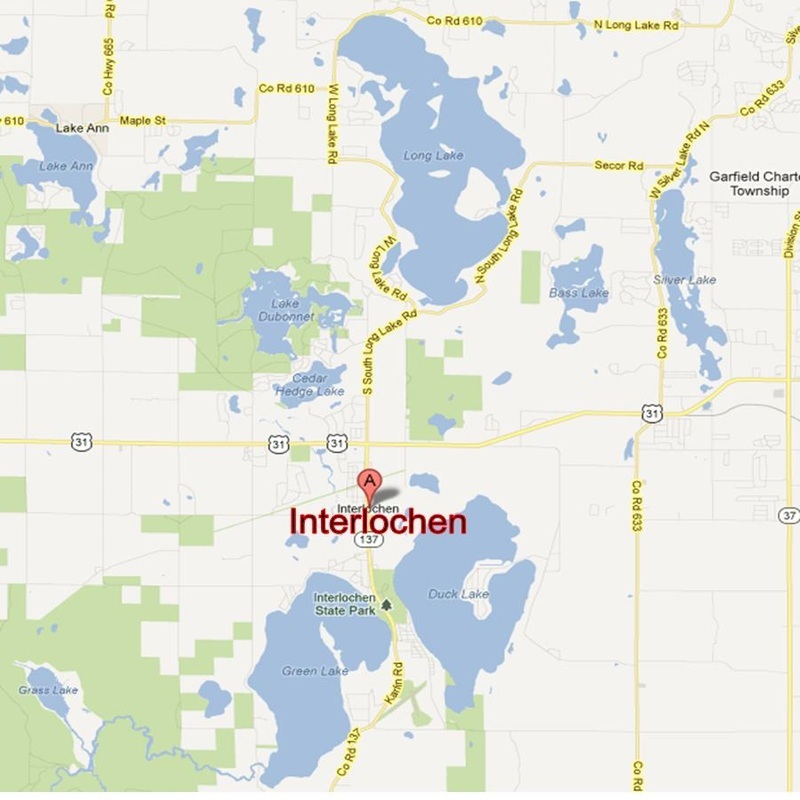 Long Lake is a lake located just 2 miles from Interlochen. Fishermen will find a variety of fish including largemouth bass, yellow perch, walleye, bluegill, green sunfish, pumpkinseed sunfish, northern pike, weakfish, smallmouth bass, muskie and bullhead here. So grab your favorite fly fishing rod and reel, and head out to Long Lake. If all goes well, the yellow bullhead will be hooked by your lima beans, the walleye will be biting your small worms and the perch will be grabbing your nightcrawlers.